Dr. Britlynn Chan was born and raised in the Fraser Valley. She attended the University of Alberta and earned a Bachelor of Science degree in Biology. Following this, she attended Pacific University in Oregon to study optometry. While studying in optometry school, she was active in the student led organization AMIGOS Eye Care where she participated in an eye care missions to Costa Rica, and led 2 separate eye care missions trips to Nicaragua. 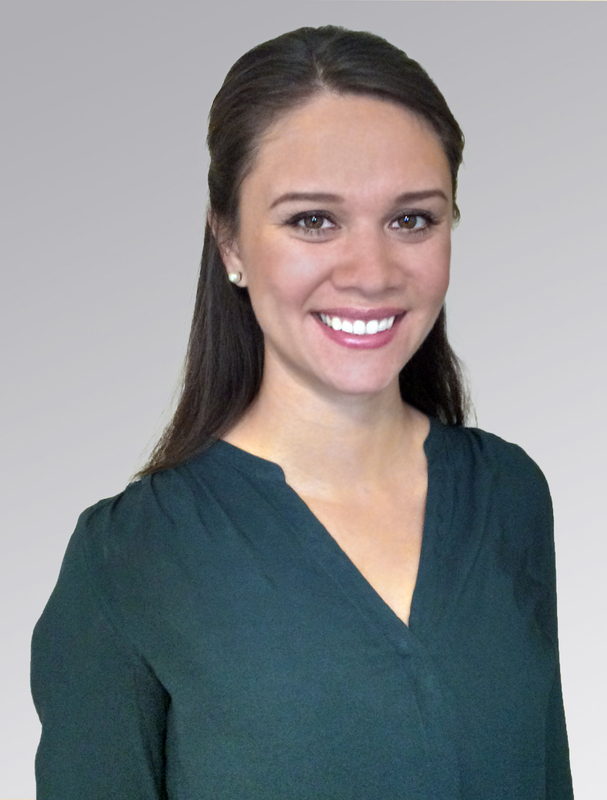 Dr. Chan’s clinical externship experiences include a refractive surgery center in Tigard, Oregon, a commercial practice in the lower mainland, and the ocular disease hospital Bascom Palmer Eye Institute in Miami, Florida. Outside of the eye world she enjoys traveling, hiking, cooking, baking and swimming. Dr. Friesen was born and raised in Edmonton, Alberta. He attended the University of Alberta, where he earned his Bachelor of Science in Biology in 2007. He proceeded to Chicago, where he completed his Doctor of Optometry at the Illinois College of Optometry. His clinical externships included Advanced Care at the University of Kentucky, McCormick Vision Source in Texas, Pediatrics and Low Vision at the Illinois College of Optometry, and Primary Care at the Veterans Affairs Hospital in Michigan. 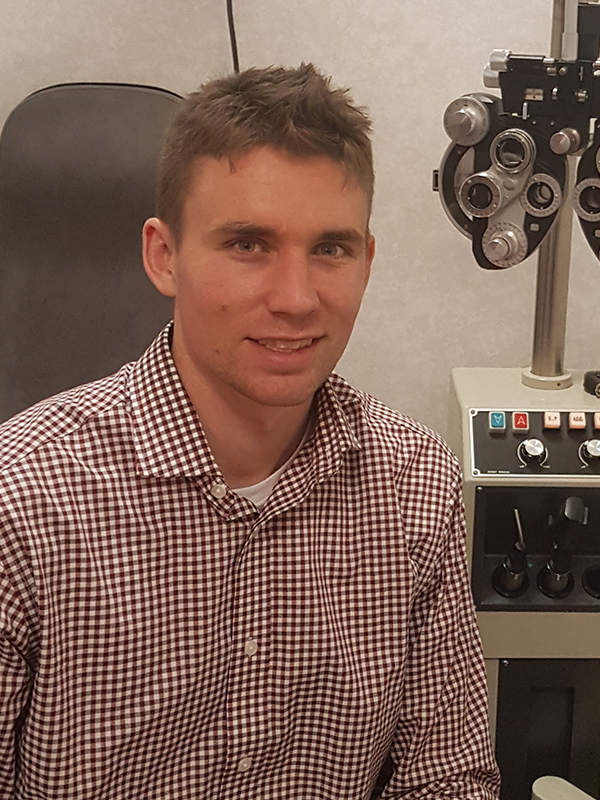 Dr. Friesen has been providing eyecare in Abbotsford and Chilliwack over the past three years. In his free time, he enjoys many sports and exploring the B.C. outdoors. 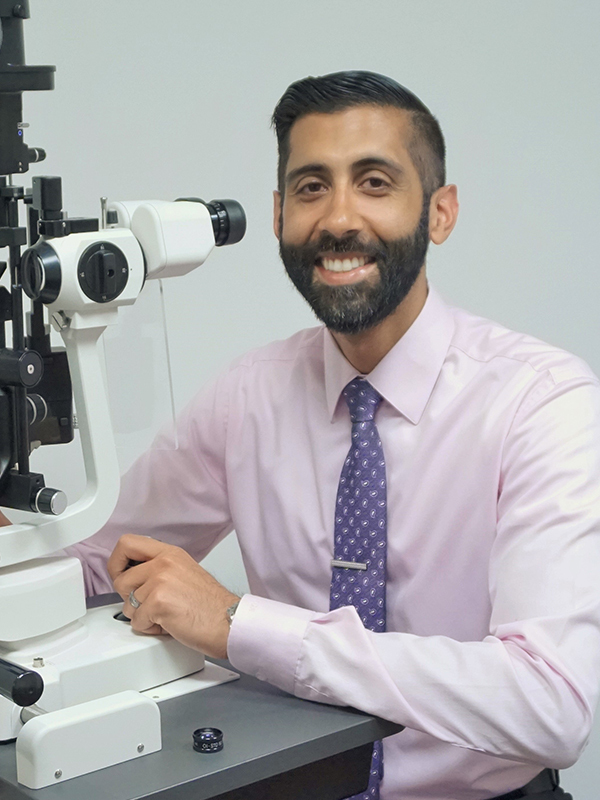 Royal City Centre #117-610 Sixth St.
Dr. Jason Klar is a passionate and dedicated practitioner in the field of optometry who strives to make patient-centered care a priority. During his early education he completed a Bachelor’s of Science in Chemistry from the University of British Columbia. He then received his Doctorate of Optometry from the Illinois College of Optometry in Chicago, Illinois. During this time he completed multiple clinical rotations across both diverse and complex vision settings. 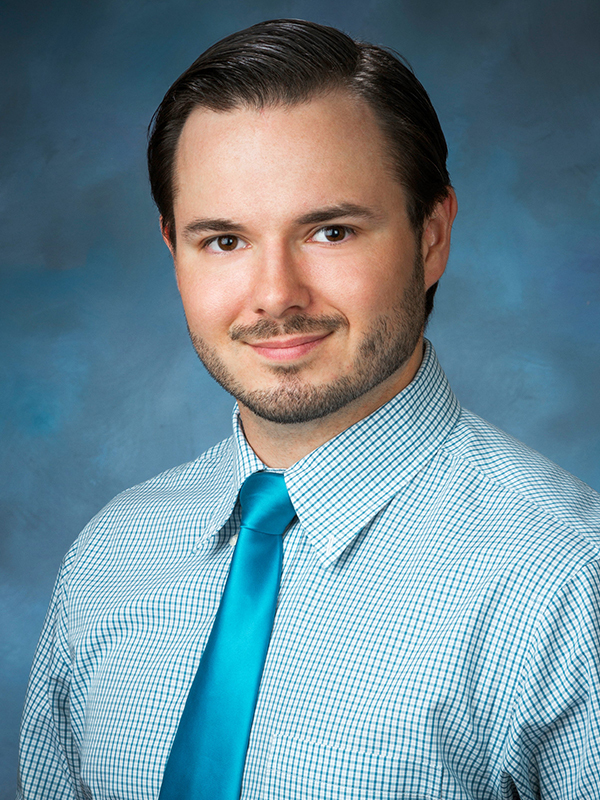 He received training in therapeutic and ocular disease while also working in both primary care and pediatric internships (e.g., Illinois Eye Institute, Veterans Affairs Medical Center in Providence-Rhode Island, & Mid-Florida Eye Center). Dr. Klar is eager to apply his experience and compassion with patients as they address key vision concerns that ultimately impact their quality of life. Moreover, he is fluent in multiple languages (English, Punjabi, & Hindi) and is flexible in accommodating his patients. 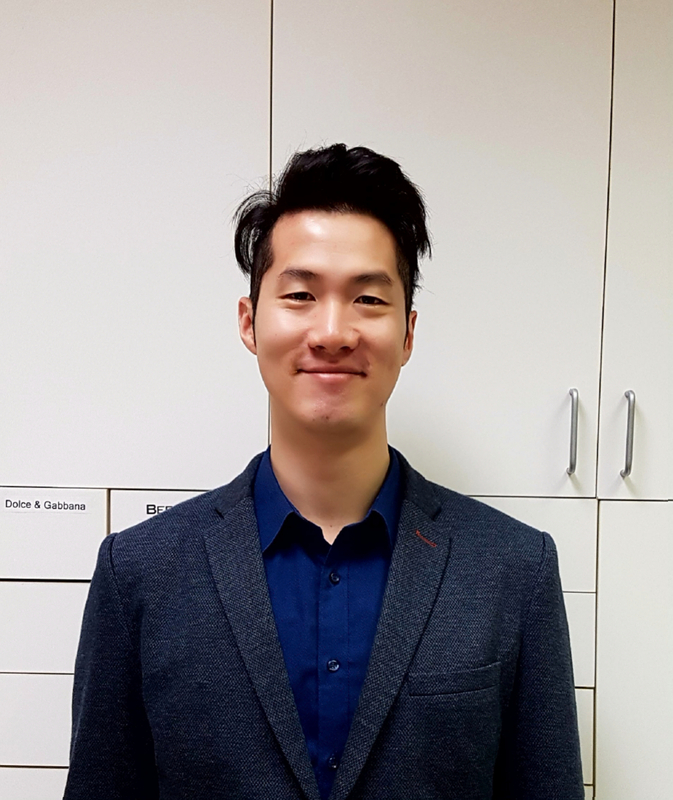 Since 2012, he has been practicing in Victoria and enjoys varied interests ranging from hiking, exercising, and travelling. Hillside Centre 49-1644 Hillside Ave.
Dr. Chermesnok was raised in Fraser Lake, BC. 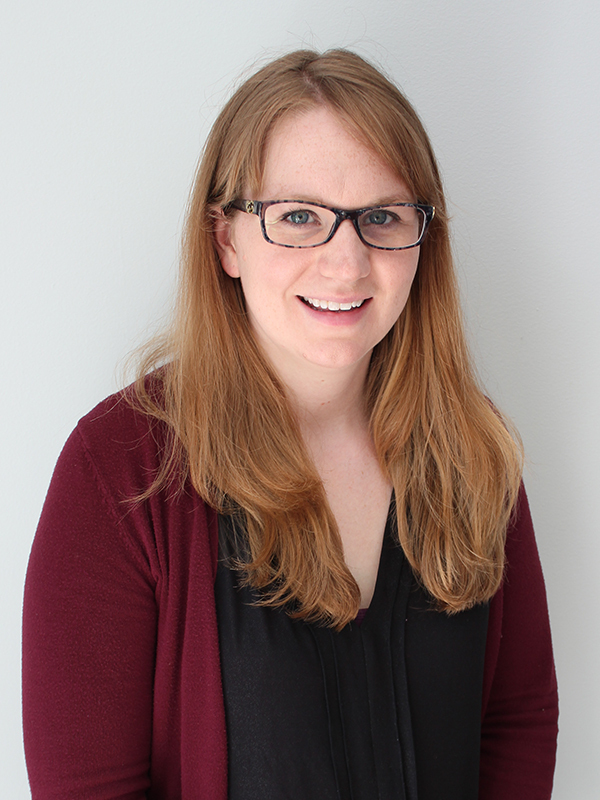 She is an alumnus of UNBC having received her Bachelor of Science in biochemistry and molecular biology in 2008. She received her Doctor of Optometry from the University of Waterloo in 2013. Since graduating she has practiced Optometry in Newfoundland and Ontario before ultimately settling in Prince George. Outside of work, she enjoys travelling, the outdoors and spending time with her family. Pine Centre Mall #173-3055 Massey Dr.
Dr. Penny was raised in Calgary, Alberta. 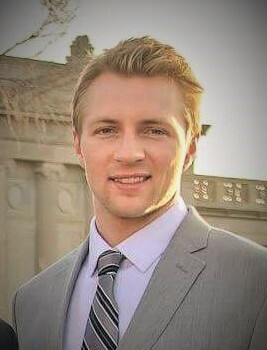 He played junior hockey in Olds, Alberta before receiving a scholarship to play at American International College in Massachusettswhere he obtained a 4-year Bachelor of Science degree in Biochemistry. He then attended the Illinois College of Optometry in Chicago, completing his Doctorate of Optometry with clinical rotations in Dubai U.A.E, Tupelo MS, and West Palm Beach FL. He graduated with distinction as a member of the Tomb & Key, ICO’s highest academic honor organization. He currently resides in Penticton, BC, providing comprehensive eye exams to patients of all ages. His special interests include contact lens fitting and enhancing the lives of an aging population through quality vision care. Cherry Lane Shopping Centre #203-2111 Main St.
Dr. Mitch Paradis grew up in the small town of Nipawin, Saskatchewan. He later attended the University of Saskatchewan in Saskatoon, and completed a Bachelor of Science Honours degree in Anatomy & Cell Biology. Dr. Paradis obtained his Doctor of Optometry degree at Nova Southeastern University’s College of Optometry in Fort Lauderdale, Florida. His clinical experiences include various primary and specialty eyecare clinics throughout South Florida, and the Yukon-Kuskokwim Health Corporation in Bethel, Alaska. Woodgrove Shopping Center #51-6631 N. Island Hwy. Dr. Chen attended the University of British Columbia where he obtained a Bachelor of Science in Microbiology and Immunology. He then studied at the University of Waterloo and graduated with a Doctorate in Optometry with Dean’s Honour. 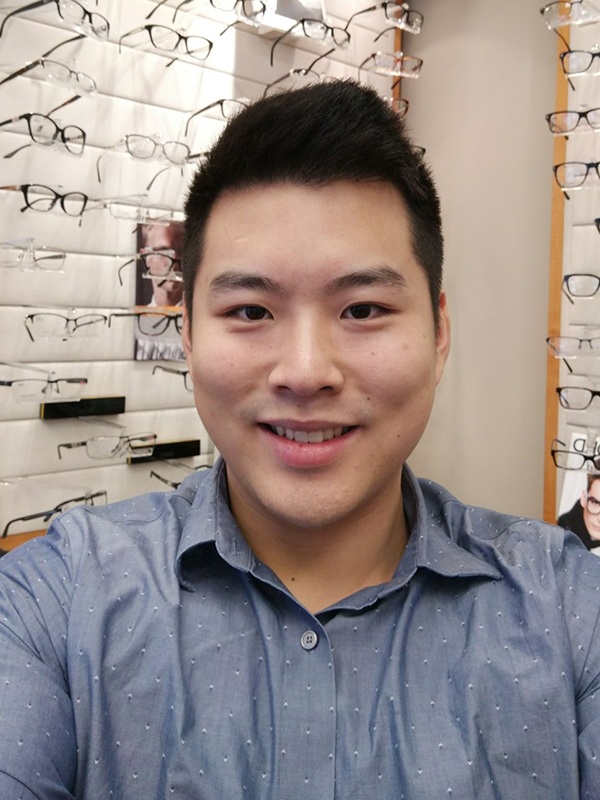 Dr. Chen practices all scopes of optometry and has a passion for dry eyes management. Dr. Chen has spent time living in China and Japan and can consult in Mandarin and Japanese. In his time off, Dr. Chen loves to spend time with his family and friends. Royal City Centre #117 Sixth St.
Dr. Wu enjoys offering primary eye care to patients of all ages. He grew up in Toronto where he earned an Honours Bachelor of Science degree at the University of Toronto. He then earned a Doctor of Optometry degree at the University of Waterloo School of Optometry and Vision Science. Dr. Wu has a special interest in myopia control. Since myopia is highly prevalent in Asia, Dr. Wu completed his primary care externship at the Polytechnic University in Hong Kong. He further advanced his knowledge and skills for treating ocular diseases at the prestigious Jack C. Montgomery Veteran Affairs Medical Center in Muskogee, Oklahoma. As well, he went on a voluntary mission trip in 2012 offering vision care to the underprivileged in Ecuador. Mayfair Shopping Centre #342-3147 Douglas St.
Hillside Centre #49-1644 Hillside Ave.